It’s August! (My birthday month, hooray!) And it’s Thursday! Check out what the internets had to say this week. 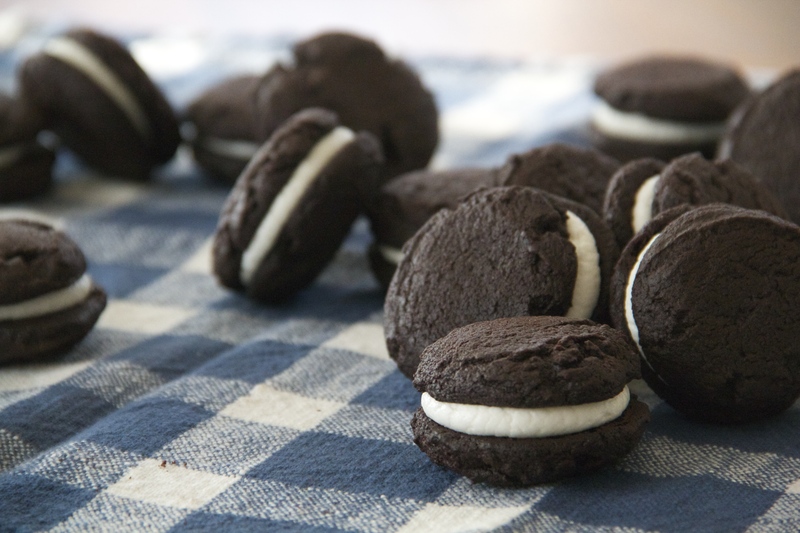 Have you ever made homemade Oreos? No excuses! Uptown Funk sung by the movies. Hee. The best thing Joy ever ate. I’m into her doughnut/cannoli suggestions. Ladies of literature do dinner. I love Mindy Kaling. Great essay. Deb’s got me craving cold sesame noodles something FIERCE. Food blog mad libs – so good. Mindy Kaling is a genius! And Molly Gilbert is, too! But don’t forget to brush your teeth. And then get back to work! I just love these Thursdays!! !